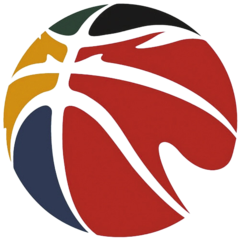 Chinese Basketball Association (CBA). He played college basketball for Xavier. Oklahoma City Thunder notebook: Semaj Christon uses second chance to lift the Thunder to a sudden death double overtime victory". NewsOK.com. The Oklahoman. Retrieved August 3, 2015. ^ Mayberry, Darnell (July 6, 2015). "Oklahoma City Thunder: Semaj Christon turning heads at the Orlando Pro Summer League, looking to take the next step in his career". NewsOK.com. The Oklahoman. Retrieved August 3, 2015. ^ "SEMAJ CHRISTON è il playmaker VL". VictoriaLibertas.it (in Italian). August 3, 2015. Archived from the original on August 6, 2015. Retrieved August 3, 2015. 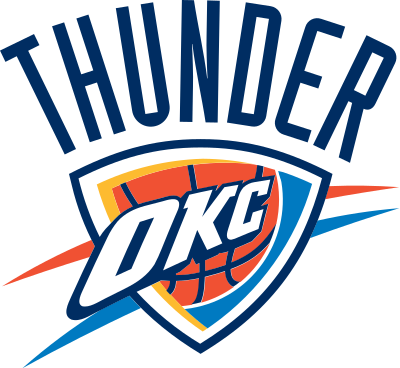 ^ a b "Thunder Signs Semaj Christon". NBA.com. August 20, 2016. Retrieved August 20, 2016. ^ "Thunder Announces Summer League Roster". NBA.com. July 1, 2016. Retrieved January 13, 2017. ^ "Thunder vs. 76ers - Box Score". ESPN.com. October 26, 2016. Retrieved January 13, 2017. ^ " Semaj Christon 2016-17 Game Log". Basketball-Reference.com. Retrieved April 9, 2017. ^ "2016-17 NBA Assignments". NBA.com. Retrieved March 11, 2017. ^ "Thunder Waives Four". NBA.com. October 14, 2017. Retrieved October 14, 2017. ^ "广州队紧急更换外援 前雷霆球员加盟替换弗格" (in Chinese). December 2, 2017. Retrieved December 2, 2017.